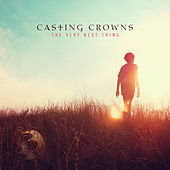 Casting Crowns started out like so many other Christian bands, leading worship at their home church, and then rocketed "accidentally" to chartbusting status. While similar Atlanta bands were branching out, lead man Mark Hall opted to keep their indie recordings local and continue his 12-year run as youth pastor at Eagle's Landing First Baptist Church. 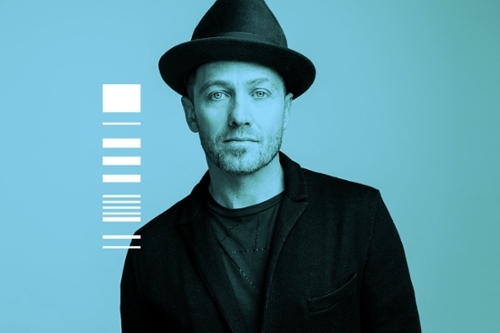 But their CD ended up in the hands of Sawyer Brown frontman Mark Miller, who picked the group up for his Beach Street Records, a fledgling label launched by Miller and CCM juggernaut, Steven Curtis Chapman. 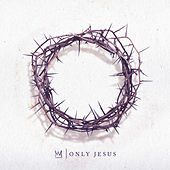 From there, it only took six months for Casting Crowns to turn every head, hitting big with the pull-no-punches single "If We Are The Body," which was apparently just the kind of challenging lyrics listeners and the church in general wanted to hear. Favor continued to smile on them with "What If His People Prayed," and the penetrating, melodic ballad "Who Am I." So great was their success with this debut recording that they jumped straight to the live album phase of their career, releasing an EP of the same set with a previously unreleased cover of "Beautiful Savoir." The plan worked, as Casting Crowns, Live From Atlanta showed their truest musicality, recording from the place they began -- live and in-the-moment worship with the people, the music and the praise.